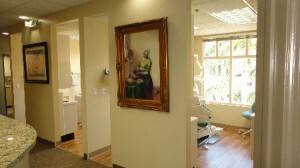 We are in East Boca Raton and available day or evening for your care including any Dental Emergencies. 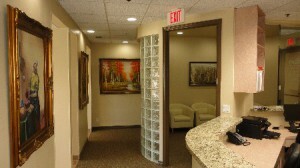 Our Boca Raton Dental Office is often rated #1 in the Boca Raton and surrounding area. We offer a modern, warm and friendly setting, with skilled Dentists and Dental Specialists. Call us at 561-391-3337 for an appointment with one of our dentists. Our Boca Raton Dental Office is open Monday thru Friday, with convenient hours. 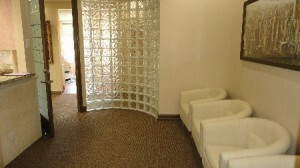 We strive to ensure your dental visit will be quick and professional, as we realize that your time is very important. Our Boca Raton Dental Office is clean, modern, and uses paperless electronic dental records and digital X-rays. Our Boca Raton Mizner Dental Office is equipped with modern technology and skilled, caring staff members. Our highly regarded Boca Raton Dentists are gentle, skilled, and strive to care for you and your family. 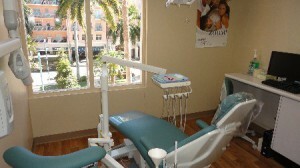 At our Mizner Park Dental office, we are dedicated to provide patients with the best dental care possible. If you experience a Dental Emergency or dental pain in Boca Raton call us at 561-391-3337. We are available to care of your dental emergency, dental accident, or dental pain.